Home / Podcast / Done and Done! 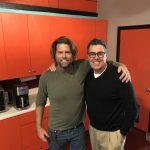 Adam and Stromer talk about their experiences at IHOP, recovering from hernia surgery and the benefits of inflicting pain on yourself. 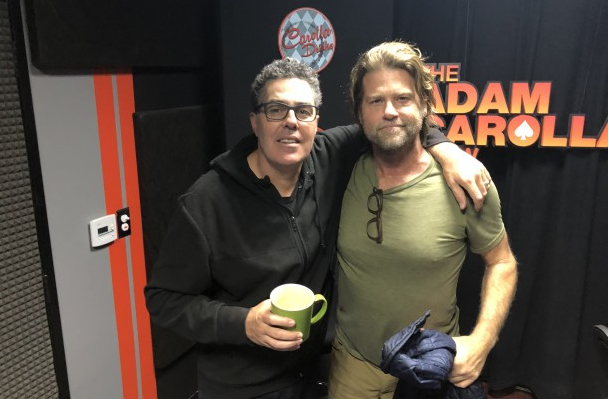 At the top of the show, Eric Stromer tells Adam about the bathroom remod he’s working on in Malibu. 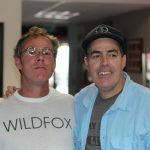 The guys then talk about great showerheads, Adam’s cold pool dips, and the benefits of inflicting pain on yourself. The guys then take a call about whole house fans, which leads to a conversation about experiences at IHOP, and recovering from hernia surgery. The next caller chats with Adam about the upcoming envelope house he is building, and the show wraps up with one more call from a fan who wants to insulate their shed. Tell a friend about the show, and please support our sponsors. Follow Eric on Twitter @EricStromer and visit http://ericstromer.com for more info.